Posted: Monday, October 15, 2018. 8:38 pm CST. 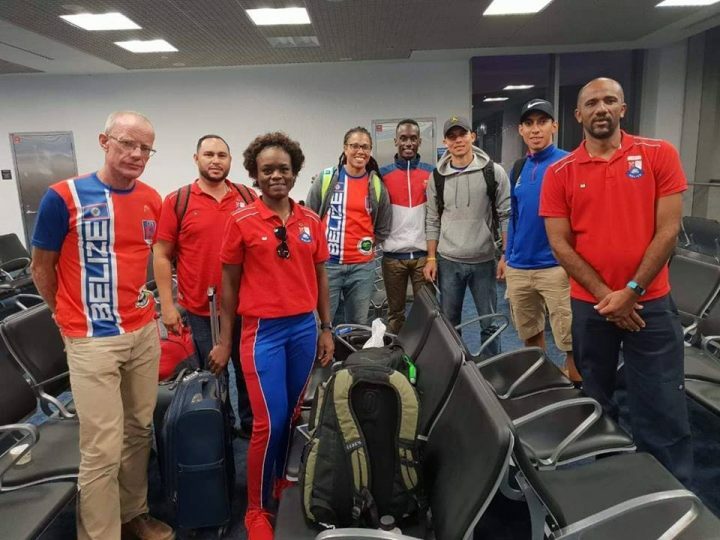 By BBN Staff: On Saturday, the Belize Cycling Federation sent out a national selection to compete at the Caribbean Cycling Championships in the Dominican Republic. In the women’s category, Kaya Cattouse and Alicia Thompson were sent to represent the country. Cattouse ranked 6th while Thompson ranked 7th. In the men’s category, Giovanni Lovell and Robert Stuart were ranked 16th and 27th respectively. Unfortunately, Oscar Quiros, who was also representing Belize, suffered a flat. This year for the 18th Caribbean Cycling Championship, 16 Caribbean countries participated.